Win, win, win! “In the Loop” goodies and Knit Now 22! To celebrate my first published pattern, I’m having a giveaway! 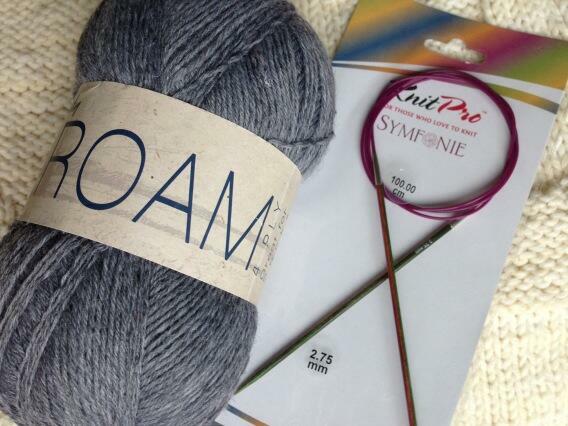 Win yarn, needles and a copy of Knit Now 22! Josephine Anderson for BOSS models is wearing my latest pattern “In the Loop”. 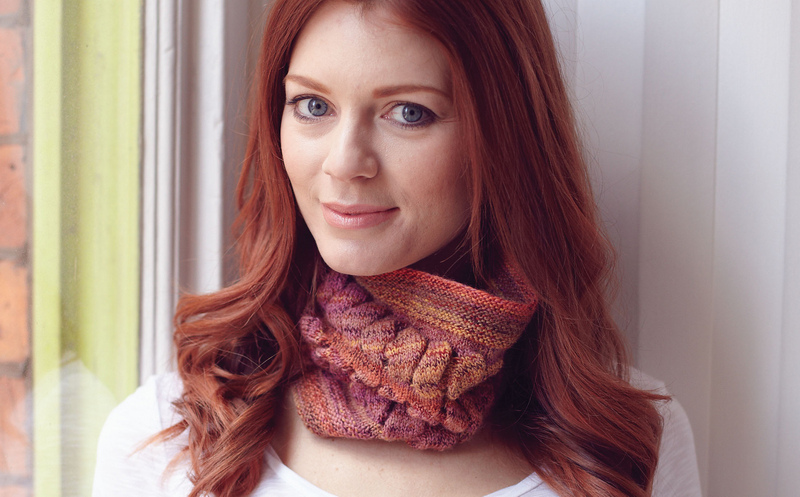 This cowl features a funky 3D stitch pattern that creates leaning holes and loops, all without breaking the yarn. It’s knit with Wendy Roam Fusion and the pattern is available in Knit Now 22 – which goes on sale May 30th. Photos by Dan Walmsley and reproduced here with kind permission from Practical Publishing. Win yarn and needles to make my “In the Loop” cowl from Knit Now 22. The prize is a ball of Wendy Roam 4 ply, Knitpro 100cm circular needles, size 2.75mm and a copy of Knit Now 22, which goes on sale on May 30th. The competition is open to residents in the UK and Ireland. I reserve the right to add further competition caveats and rules as I go along. Also, thought you should know, I made and frogged a small (tiny) tension swatch with the first few yards of the yarn. Soz! Personally, I fell in love with the Blackberry Stitch when I had a go an an Aran sweater more than 40 years ago. I do like the twisted rib stitch. So smooth so forgiving and so easy!